We worship on the first floor and have a lift to help those who cannot manage the stairs. There is full disabled access to our premises, both through the main front door and the west doors (which provide access to our halls) with appropriate toilet facilities on both floors. They are ideal for children’s birthday parties, meetings, exercise classes, music practice and tuition. 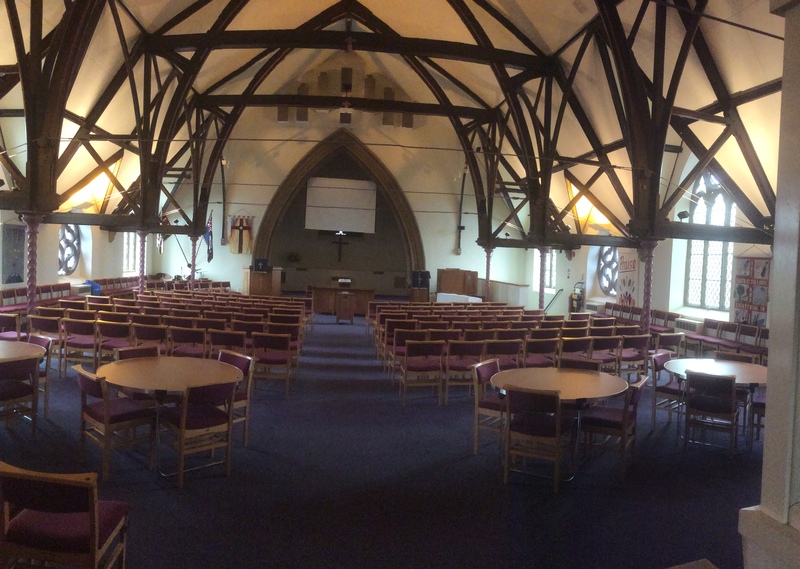 Sanctuary- The sanctuary is where we worship on the first Floor Accessible by lift or stairs and can be booked out for concerts, meetings and worship events. In 2015 we opened a new kitchenette at the back that has Filter Coffee and tea making facilities (Small Extra Charge) and a bar to serve from. 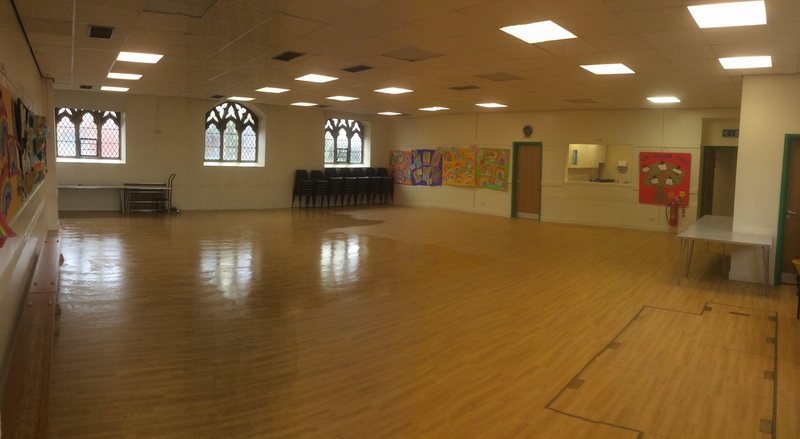 Large Hall- a lino flooring with plenty of space for many activities from parties to meetings. 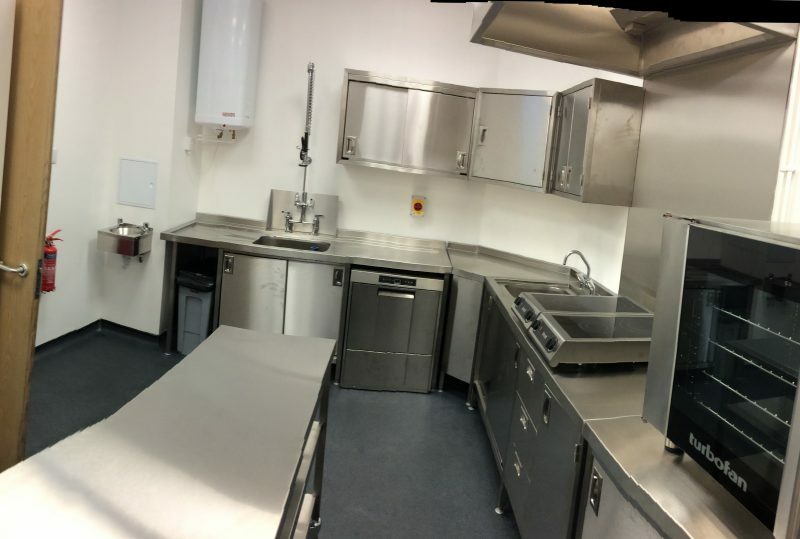 With 60 chairs available as well as tables , adjacent to the hall is a modern kitchen with 2 ovens, electric hob,microwave, large Fridge, Diswasher, Food keep warm cupboard, instant boiling water dispensor, Crockery and cutlery. 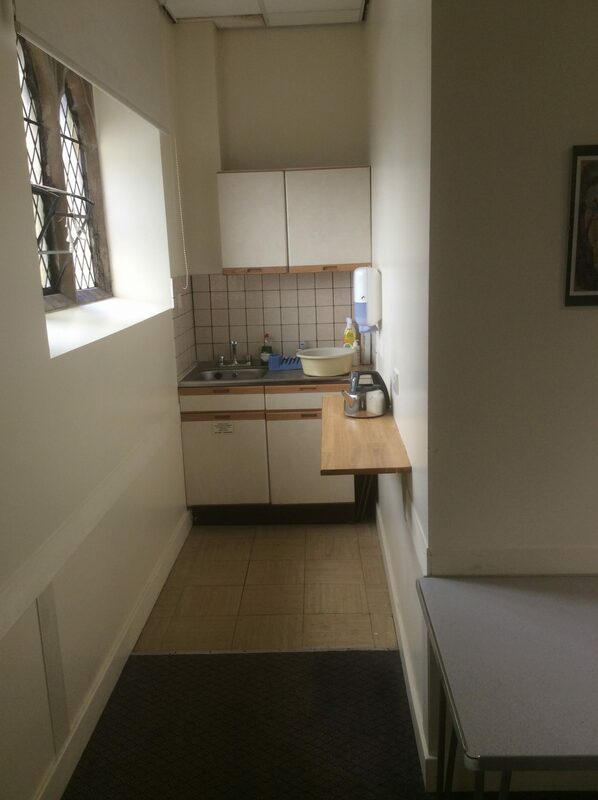 The Kitchen is included in the price of the large hall hire. 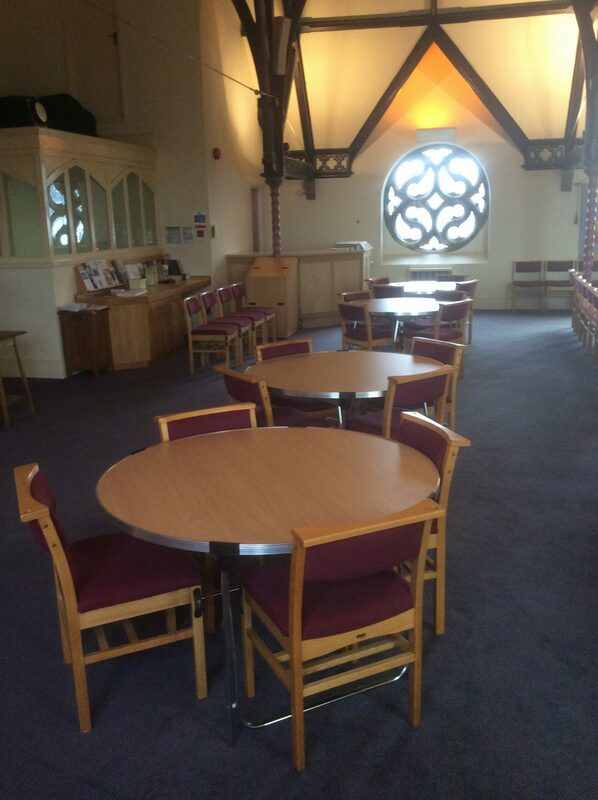 Small hall– A carpeted room with 40 chairs and tables available also accessed from the side doors of the church. 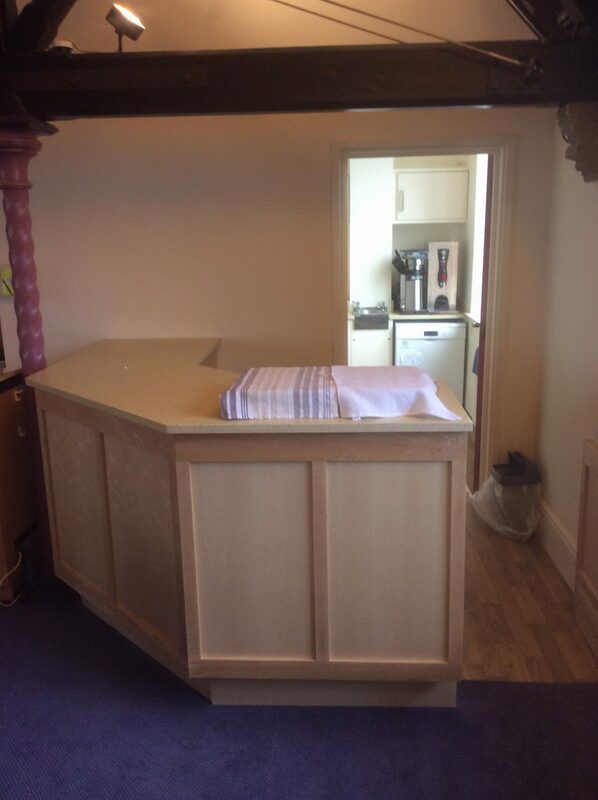 A small refreshments kitchen available with kettles, Crockery and sink to the side of the Hall. All rooms for hire have toilet facilities including accessible Facilities on each floor. For all booking enquiries, please contact Clive Avery on 01732-461243 or Contact Us.